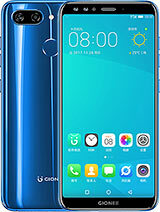 Is 4.4 kitkT confirmed for this phone ? If so when ? 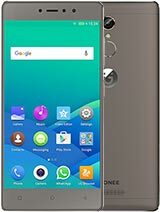 This Is It...Best SmartPhone I Ever Used...Im a User of Smartphones last 6 Year...i used sony xperia x10i..sony xperia p,s..htc one x..note 2..but this gionee m2..beat all this phones..i beacome a mega huge fan of m2...i register my self to gsm areana only for this comment..i highly recommend this phone..just go for it...and after tht u will also become a fan of it..
AnonD-268575, 29 May 2014i'm planing buy mmx a77 canvas juice but my a friend buy this fone. 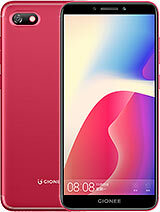 and i saw verry problem i... moreDear, I used before Micromax a77 and now i am using Gionee M2, in this phone we can move all our installed apps in SD card so never phone memory will full, and its battery is awesome, overall performance is very good for this price..the only ptoblem is it doesn't have light indication in home and back touchpad area... No need to think more, go for it..
he install 311mb apps but now show his phone storage space only 278mb i habe delete all folders and files(hiden+normal) now show space only -400 i habe don't found wher is go 3gb it's fake.an it's ram is 1gb i habe stop all runing app in app seting but i habe dont happy becuse it's ram always show free space -500 mb mens alredy i habe use 500 mb runing app i have so sad for it. 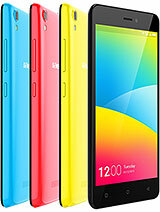 plz any one tell me gionee m2 thats same problem? 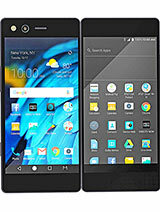 hi friends i'm from west bengal.plzz plzz tell me this mobile is good or bad under 11000. anyone buy this mobile? plzz reply me. sorry for my bad english. 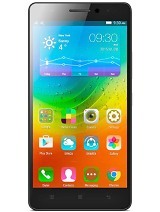 priya, 28 May 2014hello frnds m planning to buy gionee m2. 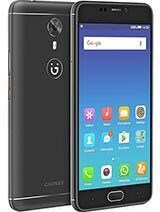 so pls guys help me cz m little bit confuse between ... moreGo for gionee m2 as no Samsung handset can give you this features at this price.. This set has minor cobs but major con is that it a very heavy handset because of its huge 4200mhz battery.. But if you want good battery you have to take that weight.. 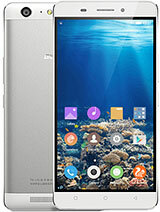 Otherwise go for micromax canvas magnus a117 or Micromax canvas 2.2 a114..
Apun, 25 May 2014Are you sure it going to get an upgrade to kitkat 4.4?When will it be updated? It has some minor problems to be solved. As an user of M2 we need an update very soon to fix bugs.